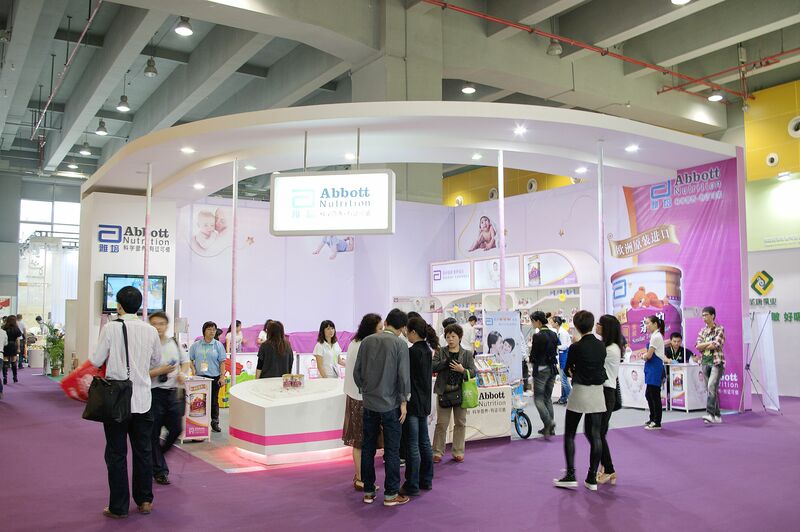 Mommy & Baby Expo (Guangzhou International Exhibition for Mommy&Baby Products) is the most influential annual event of maternity, baby & children industry in South China. It is the best channel for South China market expanding; excellent platform for industrial latest products releasing. Exhibits ranging from garments, feeding and nursery products, toys, strollers and furniture, food and health care products, early-education and photograph services, etc.